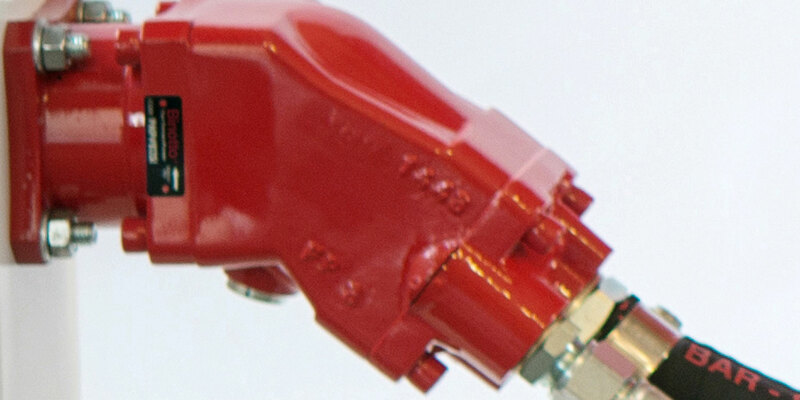 Binotto offer hydraulic piston pumps for tippers, with grey paint (ral 7021) nodular (spheroidal) cast iron body. They are fixed-displacement external pumps and in our catalogue selection most of them are available with clockwise, anticlockwise and reversible rotation. If necessary, in case of unidirectional rotation of the pump, it is also possible to change the rotation direction by following proper instructions. 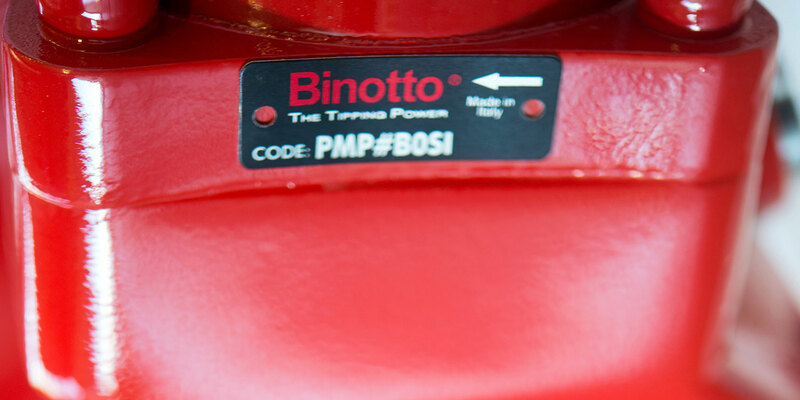 Binotto hydraulic piston pumps for tipper feature high performance and endurance, being 100% tested to ensure reliability in operation. They include versions for medium, high and very high pressure (up to 400 bar), in various configurations and displacement sizes (up to 130 lt/min). 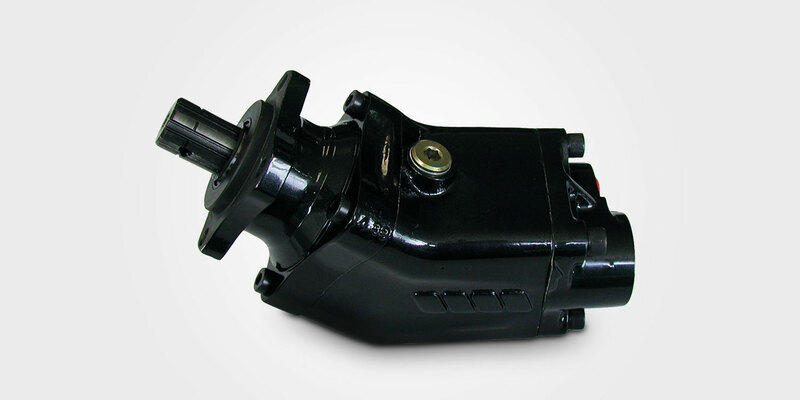 Available in many mounting formats, including UNI 3-bolt and ISO 4-bolt flange, Binotto hydraulic piston pump for tippers can either straight or bent axis. The bent axis piston pump have a compact design and it is light in weight (up to 15% less than the main competitors’ ones). Thanks to its special shape it is easy to fit and more robust (to better withstand high peaks of pressure as well as high working pressure and high speed rotation, as it is requested by new vehicles and applications). 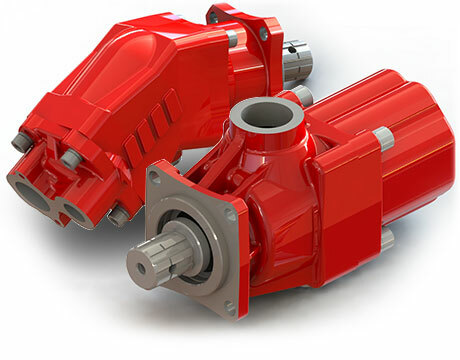 The 3-main-part body design of the hydraulic bent axis piston pump allows continuous internal lubrication, ensuring a longer life of the product itself and steady performances. High performances are also granted by its internal 7-piston configuration which drives oil faster and prevents from excessive heating and noise at the same time. 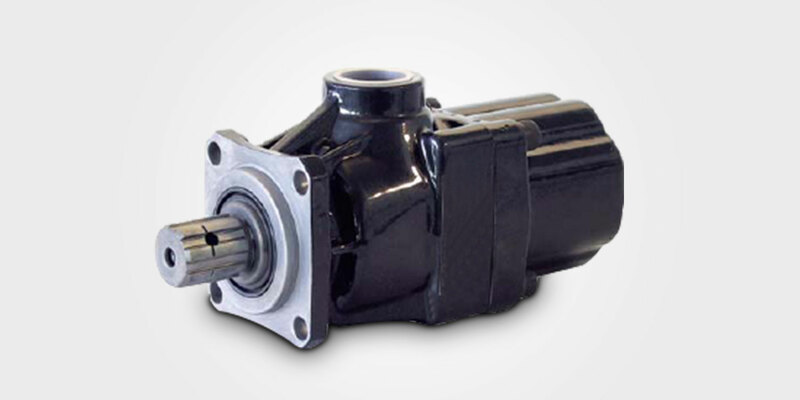 Binotto Hydraulic bent axis piston pump can be also combined with by-pass valve for those vehicles requiring direct installation to the engine or to power take-offs permanently engaged. 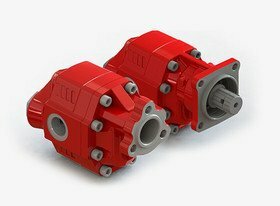 Fitting kits (both for suction and delivery) are available in order to enhance the hydraulic piston pump’s performance or just to facilitate installation.